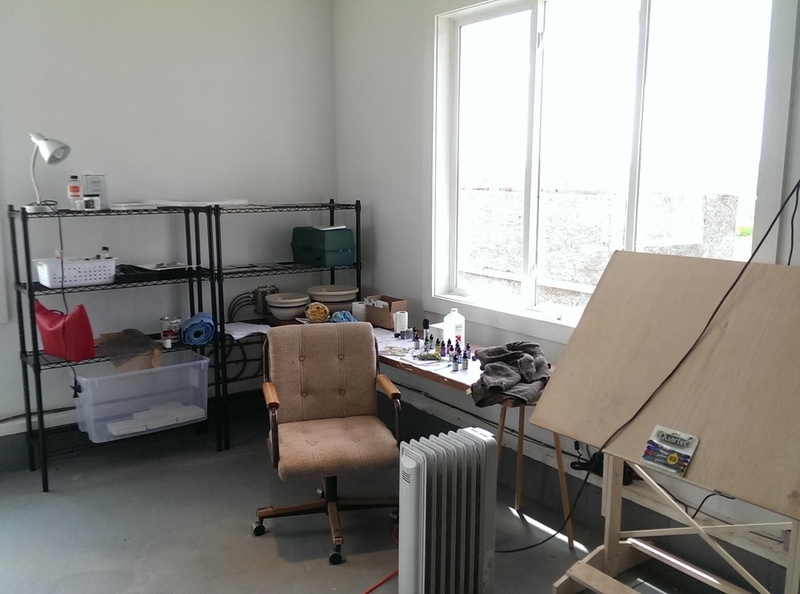 The studio at Weedy Acres is a beautiful work space. I love being here. My mom was an avid gardener. With over 4 acres of tree shaded gardens there was always weeding to do. They tell you to find something you can do 15 hours a day and love doing it. My mom found it in her lovely flower beds. I have found it in my painting. This is where the magic happens. ART is fun for everyone, every age, every ability. It is what defines us as human, after all, and helps us understand the world we live in. Becoming accomplished in art is a lifelong journey. It can be your focus every waking and sleeping hour or it can be the respite you turn to when you need to decompress, and anywhere in between. 6 to 7pm for everyone 14 and older! Possible areas of focus. Still life painting and drawing. Floral painting. Landscape painting. Drawing everyday, creating art journals. Composition. Light and form. Color theory. Value studies. Figure studies. Everything that will make us better artists. $200 to attend unlimited classes all summer long. I teach the After School Art Program on Monday and Tuesdays in Scottsbluff. I have taught pre schoolers through college classes and i am pretty good at breaking complicated processes down into doable steps. To book a class with me for yourself or a group let me know. Keep up to date on all the art events in the area. 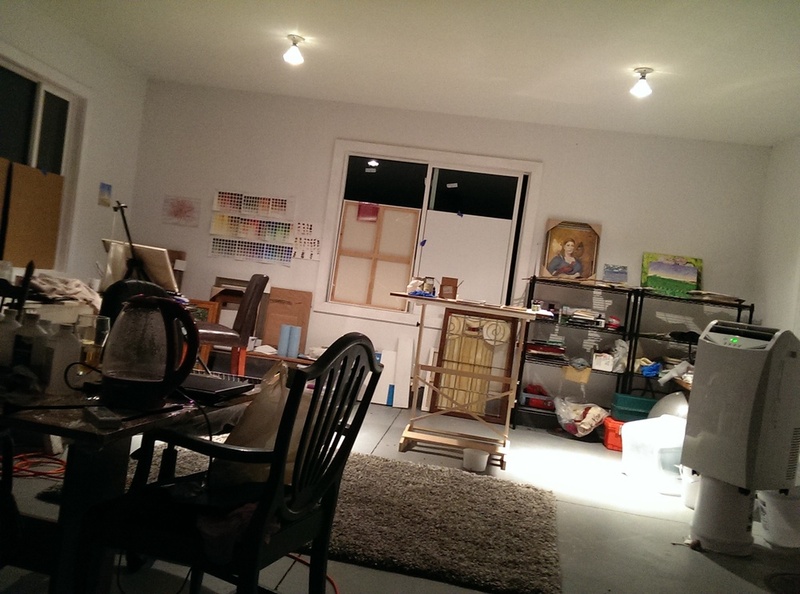 You can visit with me and all our renowned local artists and see creativity at its best. Please, support me, support art, support local! !